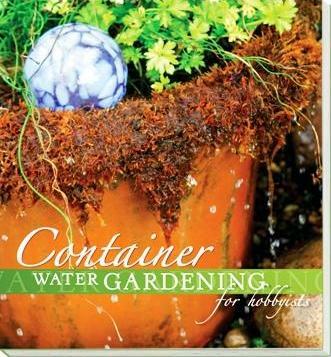 Get inspired by the beautiful photographs and help from the step by step instructions to build 18 different container water gardens. Full color Plant Gallery for choosing different plants to utilize. Writtin by the experts at Aquascape Inc.
Use as a resource when creating your own Container Water Garden using the items for sale on this TJB-INC web-site.